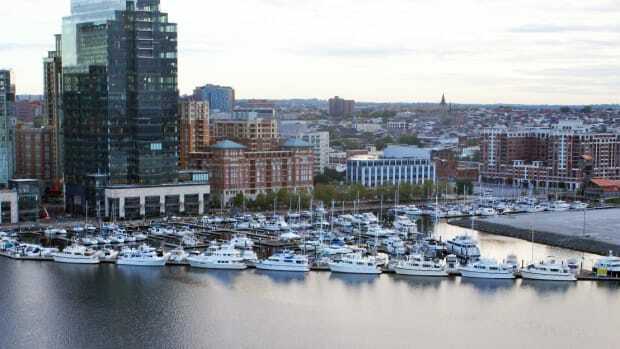 Get ready for our return to Baltimore, September 25-29th, at brand new Harbor East Marina. 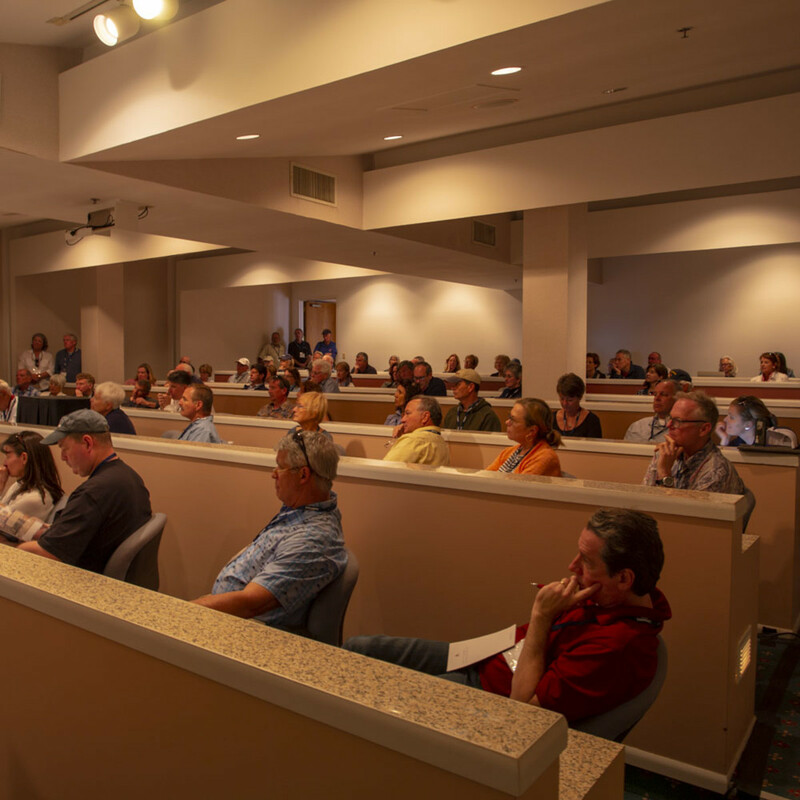 Attendees at the Boat Buyers Seminar in Stuart Florida during TrawlerFest earlier this year. 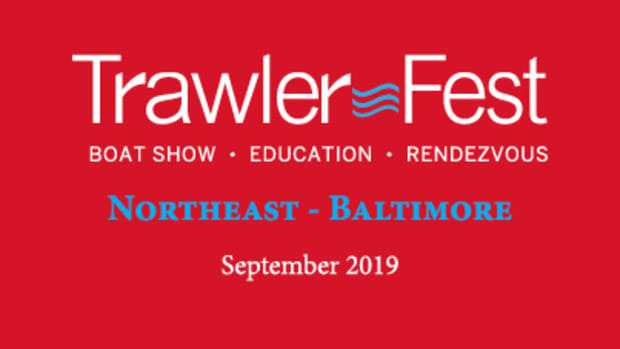 Baltimore’s inner harbor is set to host our 2018 September TrawlerFest at the brand-spanking-new marina facilities at Inner Harbor East. 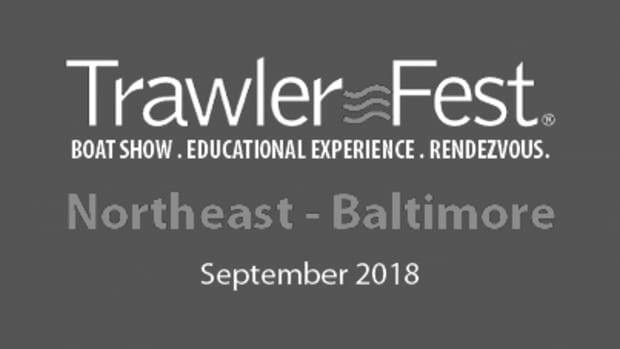 We’re excited to bring our legendary boating seminars to these shores from September 25-29, plus a fantastic land and sea boat show to match. 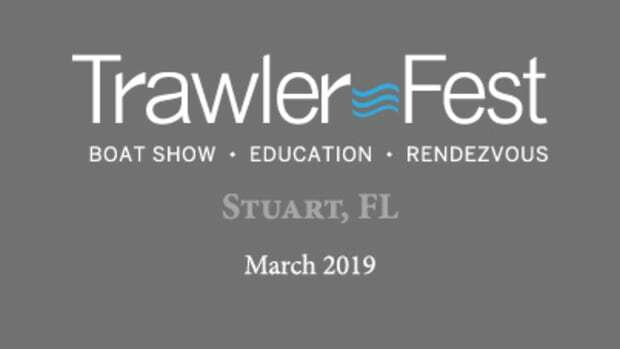 In the classrooms, meet perennial favorites Steve Zimmerman and Nigel Calder, plus newer luminaries such as weather guru Chris Parker and boat-handling expert Bob Sweet. DAN Boater brings their always-important knowledge on medical emergencies at sea, and Kim Russo will speak about her expertise, how to prepare for your next — or first — big adventure on the Great Loop. Those are just a few of the classroom highlights, but also don’t forget to swing down to the docks starting on Thursday. 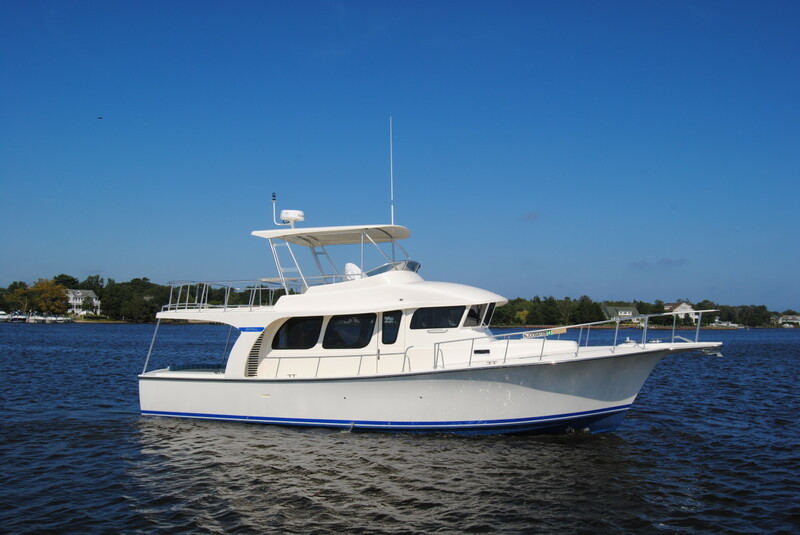 We’ll host an assortment of boats from slower to faster trawlers, and we’ll even see the debut of two newer models. 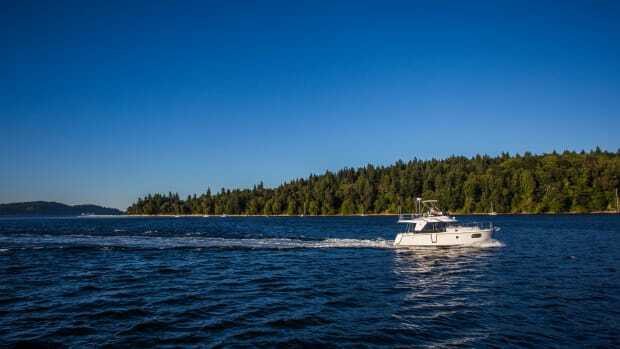 First, the acclaimed Grand Banks 60 that was newly re-engineered and reintroduced to the boating world last fall, gets a fully enclosed skylounge (Check out this video). 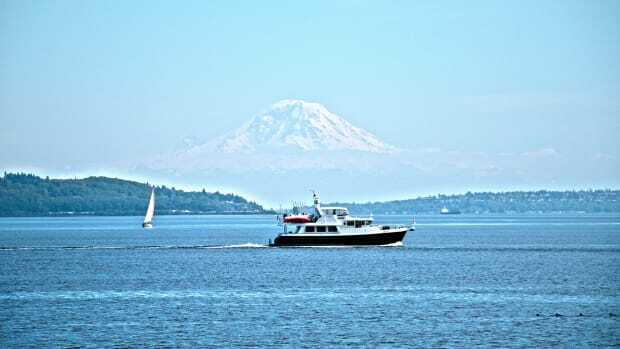 Feast your eyes on this beauty before she sets sail for ports further south. 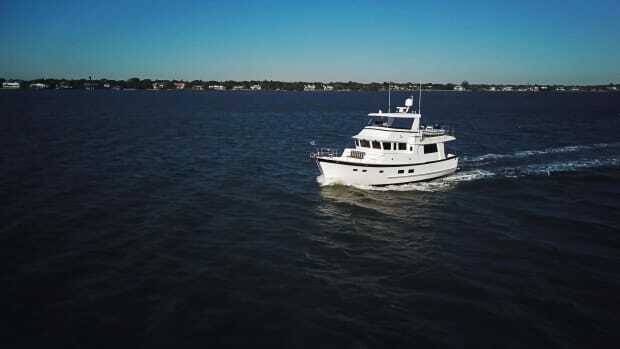 Henriques 52&apos; will make it TrawlerFest debut in Baltimore. 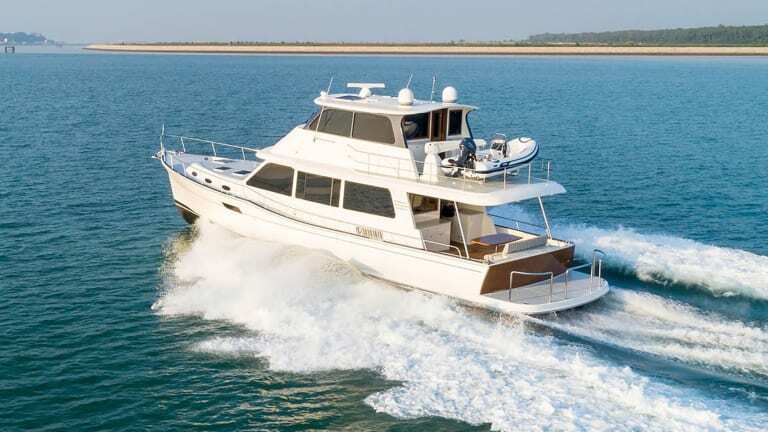 Another boat to make its TrawlerFest premiere is the Hylas M44. Known for sailboat building acumen, Hylas has recently released the M44, a downeast style yacht with excellent coastal cruising characteristics. 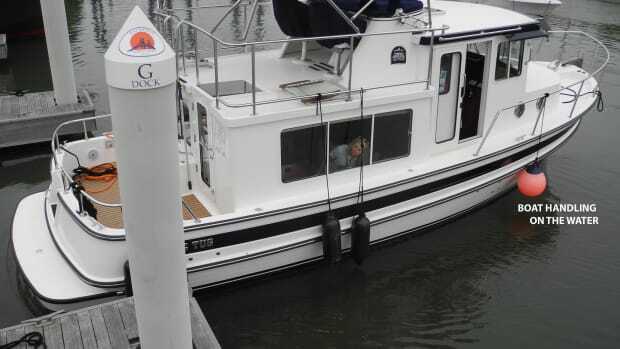 Also making its TrawlerFest debut will be the Henriques 52&apos;. 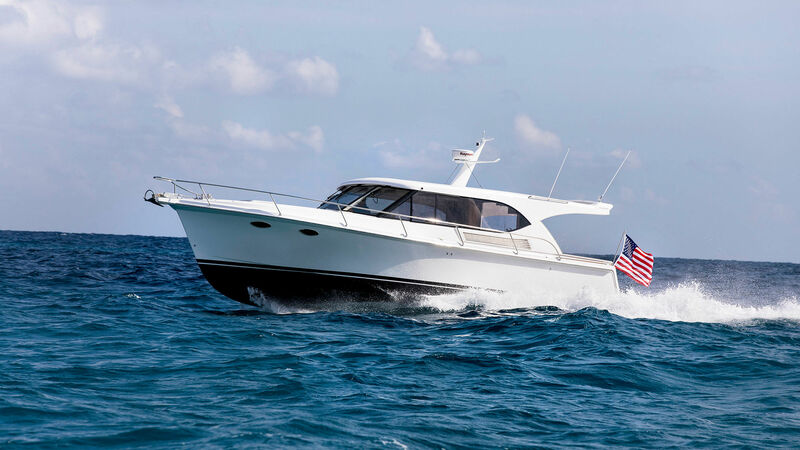 Of course we’ll have plenty more on display, from Hampton to Beneteau, and everything in between. Click here for ticket information and for the overall schedule of events.